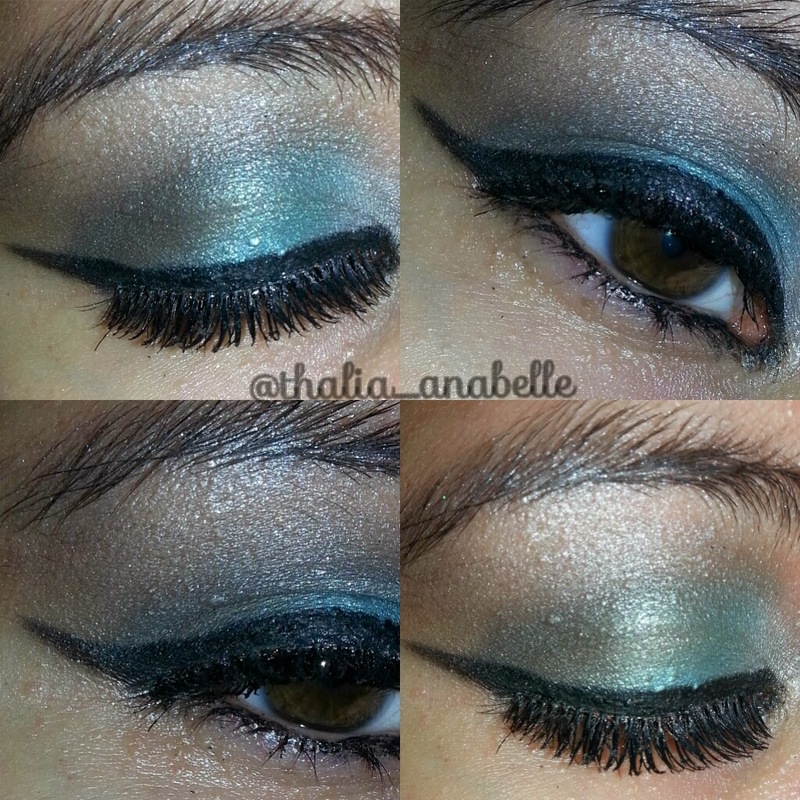 You might remember that last year I posted a turquoise smokey eye look on the blog, which you can find here. Honestly, I wasn't too crazy about it and find that I am more of a visual learner and preferred seeing the tutorial executed than reading it off of steps. Anywho, here is the video! Please like or subscribe to my channel if you're a YouTube user, I'd love to stay connected with you guys on there. Enjoy! I love the tutorial, I also am a visual learner, and frankly am not good with eye make up. Great job Thalia!